Are you preparing for living and working in Cambodia? Or are you already an expat and have recently relocated to Phnom Penh, Battambang or some other international Cambodian city? However, InterNations does not only address expats in Cambodia. We have brief overview guides for various locations around the world – from living in Denmark to living in Argentina. Looking for so much information on working and living in Cambodia is rather bothersome and requires a lot of time. 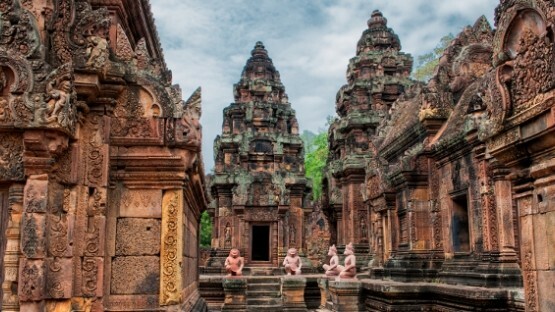 The InterNations Expat Guide for Cambodia is designed to help you and offers trusted information on all issues of interest to expats living in Cambodia. Various topics are covered in our Cambodia Expat Guide from restaurants and nightlife, to food & shopping or administration and finance, up to expat institutions & clubs. Such characteristic questions that concern expat life abroad as ʺWhich resort should I visit for a short beach holiday on the coast?ʺ will no more remain open. 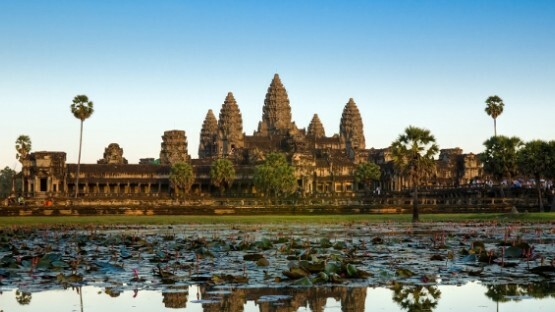 Are you curious about expatriate living outside Cambodia? Then read more about our various expat guides, such as living in USA or living in Puerto Rico! 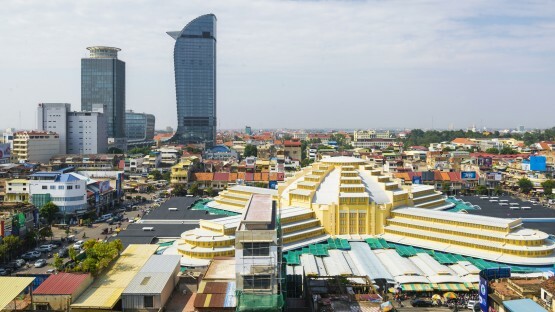 In addition, our expat listings for Cambodia include recommended entries for services and organizations catering to expatriates’ needs, like nannies and baby-sitters or telecommunication providers. By becoming part of our community, you can also participate in the InterNations Forum and discuss with other internationals about your expatriate experience living abroad in Cambodia. We’ll be delighted to greet you with a warm Johm riab sua among our InterNations members living and working in Cambodia.